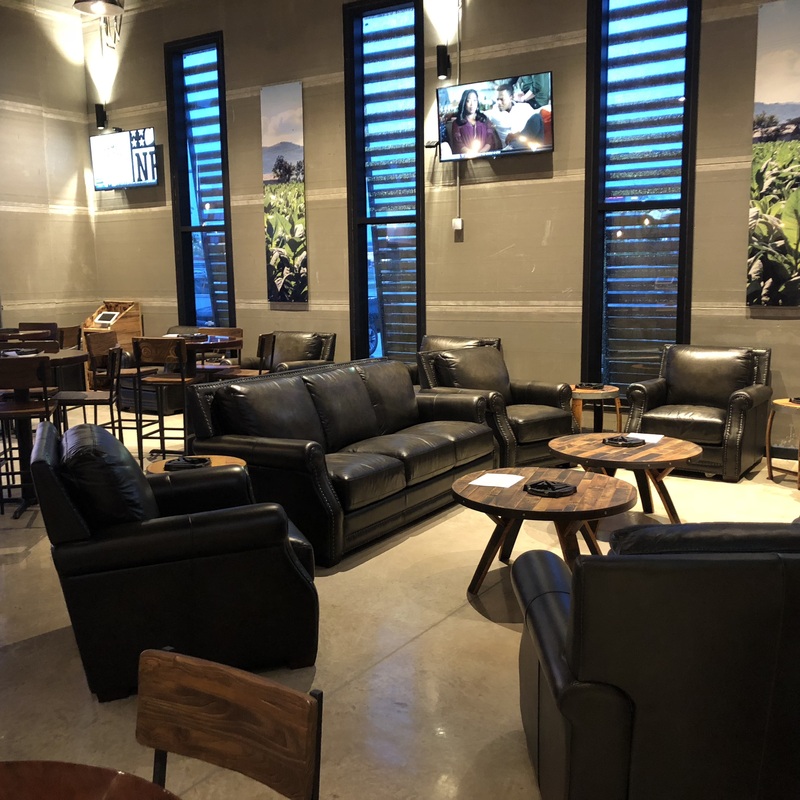 In The Humidor – Page 5 – Your Cigar Review Headquarters… Since 2007! My Rating: 4 of 5 Stars! The reviews we are doing for IPCPR are going to be fun, we have decided to triple up on them as Kurt, Blake, and I will review each new cigar that came out at this year’s show. We would like to show you, the readers a different perspective from each of us. I feel like this gives you a good idea of the new cigars that come out and hopefully give you a better idea of what to expect. This year we are focusing mainly on cigars that General Cigar has brought forth. So on top of the Partagas, we also have the Punch Diablo, La Gloria Cubana Esteli, and CAO Nicaragua. So keep an eye out for those in the coming days. Now onto my review of the Partagas Legend. Upon lighting it up I notice subtle flavors of caramel, leather, and molasses. The burn tends to be a bit flaky and does not stay together for very long. There is a slight run of the burn as well, but nothing overbearing. After a few inches the caramel and leather are more pronounced and the flavors are really starting to take shape. 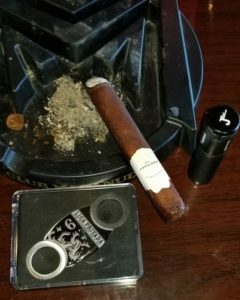 I have had 3 of these cigars now to base my review on and each time it has been pretty consistent with the time before. The flavors and burn stay consistent as well. 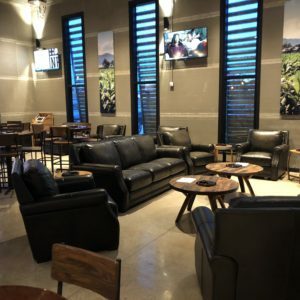 As I write this I am sitting in the fabulous new Cigar International cigar shop in The Colony, Tx. If you live in the Dallas area I suggest giving them a visit. At the price point of this cigar I would recommend giving it a try. If you are into a perfect burn and don’t enjoy heavy leather I would not recommend it. Partagas has always been a hit or miss for me, their regular base line is just ok to me, but when they come out with innovative products in the boutique style they can hit the nail on the head. One example of that is the Partagas Benji, still one of my favs. Partagas has created a very unique and complex cigar with this newest style the Partagas Legend. I have had the pleasure of enjoying a couple of these cigars and I am very impressed. I particularly have never stopped down on any other Partagas blends, although I do think a cigar shop in Mexico tried to sell me a “real” Partagas Cuban once, but this Partagas Legend has definitely opened my eyes and has lead me to give some of their other blends the time of day. Off the top, in the first third there is a very nice mellow sweetness that comes through, but don’t get used to it, it doesn’t stick around too long. Along with that sweetness, I get nice hints of pepper that balance each other out very well and sit nicely on the palate. Once those sweet notes are gone it doesn’t take long to figure out the real player in this Cigar, and that is the nice rich leathery notes that come through in a big way. My best description I can think of is this cigar took me back to my baseball glory days. If you have ever played baseball long enough you have probably chewed on your glove strings from time to time, and the flavor out of this cigar is spot on! Not only is the flavor profile nice and bold but about halfway through the cigar the oils really start to come out and give a nice rich and creamy feel in the mouth. Probably the only reason I have not given this a 5 star rating is that I was hoping for it to be a little bolder in reference to the strength. The flavor is absolutely full bodied, however, it just didn’t quite have the punch I was looking for. As far as pairing this cigar, the first Cigar I smoked, I paired with a new Glenfiddich blend called Fire and Cane. The scotch itself is worth a whole other review, but another time and place for that. The back half of the cigar paired much better than the front half, as the scotch itself has a sweetness to it, from the rum cask finish. So I preferred the sweet and savory combination, with the leather notes that come out on the back end of the cigar. The Second cigar I smoked, I paired with a Russell’s Reserve Dry Rye and the combination was a knockout. This rye was actually much drier than I had anticipated and that rich and creamy feel I described earlier really plays well to cut that dry burn from the liquor. Really enjoyed this combination and I recommend finding something similar to give a try yourself. Now on to the actual makeup of the cigar. The first thing I noticed was how tightly bound it was. Has a very firm feel to it which is almost as pronounced as the unique box pressed shape. After seeing many different versions of box pressed cigars I really enjoy this style more as it has really been squared off versus other rectangular styles. This box pressed style and firm nature led to a very even smoke, only had a couple touch ups with each cigar I smoked. The burn is nice and slow and without a few user errors mixed in I only had to re-light once on each cigar. 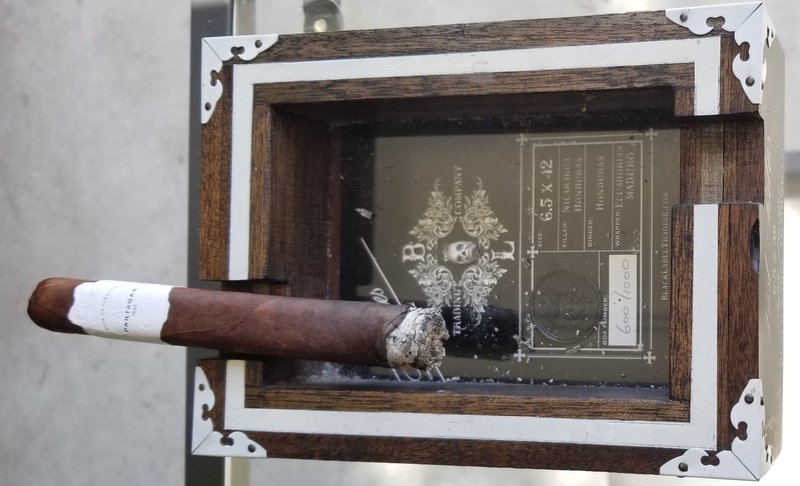 Each cigar took me between an hour and a half to two hours to smoke so this is not something you want to dive into if you only have a few minutes. I enjoyed both cigars at local shops with some friends, and really gave me the relaxed feeling needed to beat these rain-soaked days lately. This Partagas Legend was extremely enjoyable and I look forward to trying some of their other blends. 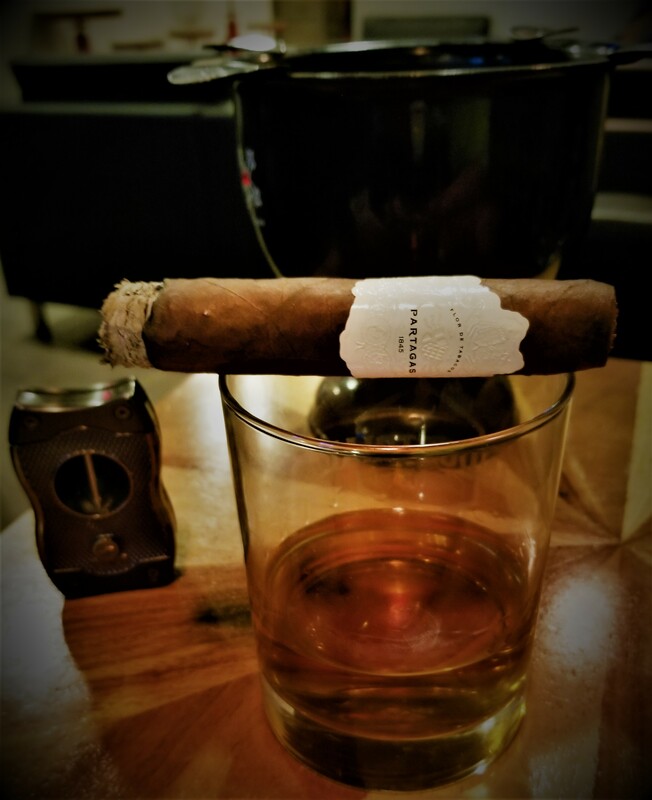 The cigar pairs very nicely with scotch or whiskey. I prefer something a little on the dry side to pair well with the rich oils that come out of the cigar. The visual presentation is simple and to the point, nice tight squared off box pressed design and very cool label that stands out in a crowd. If you like “leathery” cigars this is the one for you to try. The flavor profile is ridiculous and full, but not as strong as I particularly like therefore that is why I give this a 4 out of 5 stars. For this review, I had the pleasure of enjoying 2 of these fine cigars. The first was while watching Thursday Night Football at my local cigar lounge and my second was while watching my New York Jets face off against the Denver Broncos in my “man cave” (the garage). While enjoying the Legend, right off the bat both times I tasted light sweetness from the Connecticut Broadleaf wrapper. It was not too powerful and gives it a nice start on the palate. During the first 1/3 of the cigar, I tasted notes of leather, spice, and the light sweetness as mentioned above but the sweetness fades towards the bottom half of that first 1/3. During the 2/3 of the cigar, the boldness starts to build within the cigar and notes of coffee and cocoa starts to shine through. During this portion of the cigar, during my second time smoking, I did have to correct the burn twice. During the final third of the cigar, the spice comes back a bit but the prevalent taste is still that nice creamy flavor paired nicely with the oily taste from the wrapper. The burn stayed solid and the smoke did not leave any burnt taste on the palate like some cigars can get towards the end of bolder cigars from burning to hot. Partagas is a brand that is known and respected but for some reason, while in the humidor, I normally find myself overlooking and moving onto another brand, even though I have enjoyed every Partagas I have had, especially the Partagas Black. With a price around $11 in shops and online, I can honestly say this stick would definitely get a 3rd, 4th, and 5th try. 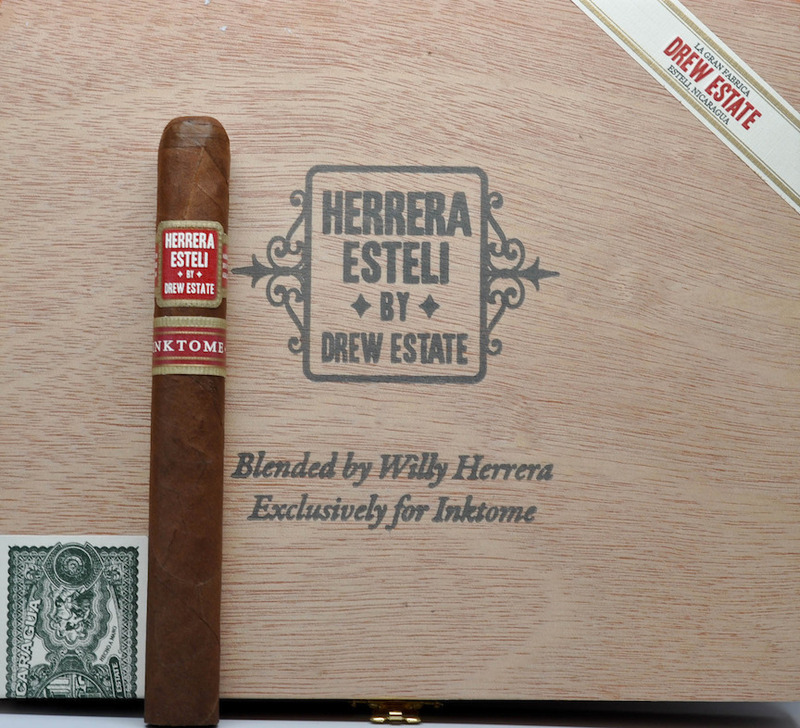 Its a great smoke from start to finish and is a great choice for those who enjoy a medium full cigar. Its a wonderful balance of boldness along with great bold and subtle flavors. Each smoke lasted me about and hour and 30 to hour 40 minutes so take some time to relax, grab a drink, and enjoy this cigar! 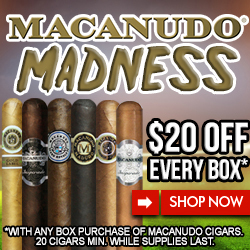 In The Humidor is Back! The time has come for ITH to make it’s comeback debut. The site will be overhauled and we have added two new editors to the ITH fam. Blake Diehl and Kurt Hendershot will be helping me contribute to the site and bringing you new and fresh content with much more regularity than ever before. While these guys are somewhat new to the cigar world, they have already jumped headfirst into the hobby and have been enjoying numerous good cigars. 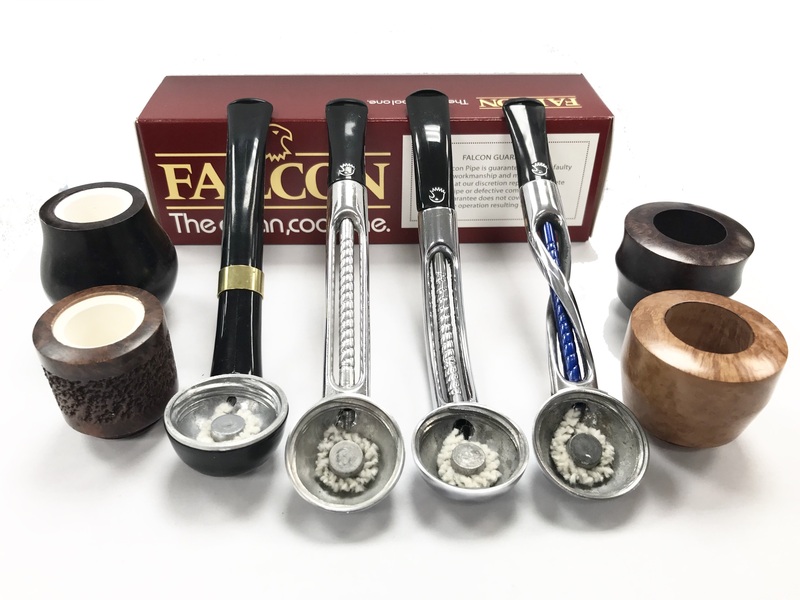 Their experience doesn’t stop there, as they have also been through lots of different brands of cutters and lighters so be on the lookout for reviews on those as well. We plan on being the same site but with a few new twists coming your way. 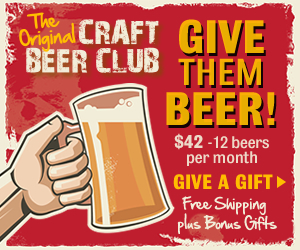 We will have pairing reviews with beers, scotch, and whiskey. Cigar shop reviews, as these guys have been to numerous shops around the country, which one has better seating, pricing, friendliest staff? All in all we are super excited to be back and can’t wait for you to read our new content! Thanks for sticking with us for over 11 years now! 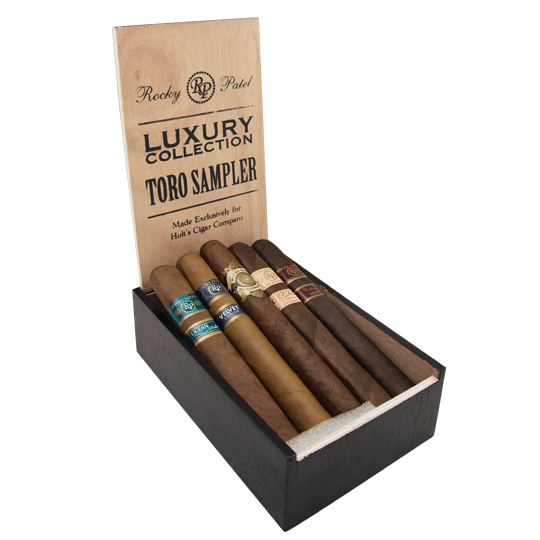 Anniversary boutique premium cigar line. The 5-1/2&quot; x 54 cigar is offered in box-pressed configuration, sought after for its comfort in the mouth and fingers. tobacco used by Dominican cigar makers. One can expect the Anniversary to use some of these top-quality tobaccos. all other J. Grotto cigars, which are medium-full to full-bodied. 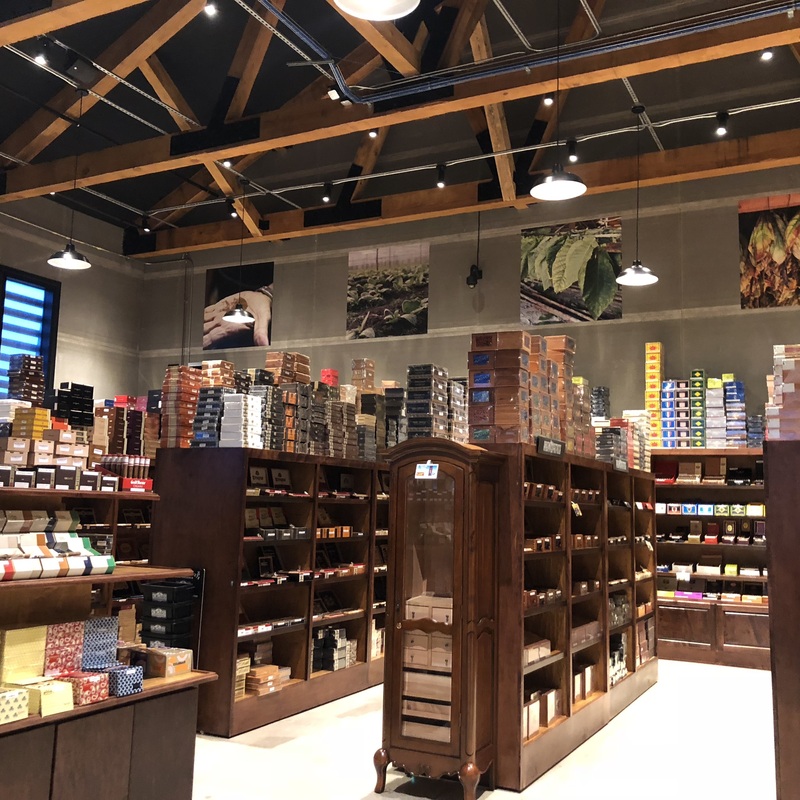 Joyal, with decades of premium cigar experience, notes that, “Although many cigar lovers rave about full-bodied cigars, most buy medium-bodied brands. Make no mistake, Anniversary’s rich flavor is the full equal of highly-touted full-bodied cigars … many of which actually lack flavor, despite their power. The high-quality Spanish cedar box holds 10 cigars and bears artwork that reflects the special nature of the Anniversary name. The line’s 2014 debut marked a year of wedding anniversaries for Joyal’s family … his parents’ 65th and Joyal and his wife’s 30th. Gold coins in the box art also bear the initials of several immediate family members. Joyal describes what he thinks is Anniversary’s most appealing feature … “superpremium quality and performance at a consumer- friendly price … $8.50.” Like all J. Grotto cigars, the Anniversary Double Robusto is available only to brick-and- mortar tobacco shops … not Internet and mail-order discounters. Davidoff is proud to announce the global launch of its second Limited Art Edition in June 2016 at Art Basel, Switzerland, in collaboration with Jamaican-French artist Olivia McGilchrist. 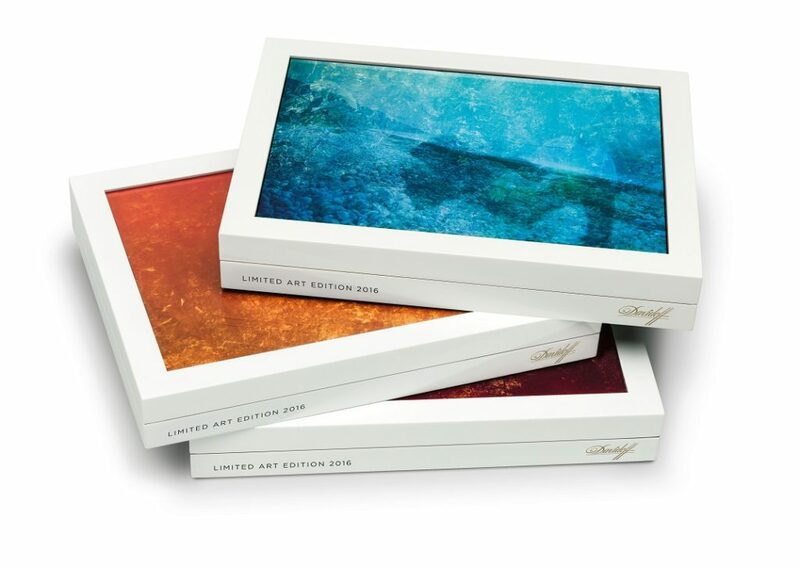 The Davidoff Limited Art Edition 2016 consists of a cigar edition limited to 7’000 unique boxes, each featuring an exclusive still extracted from McGilchrist’s video ‘from many sides’. 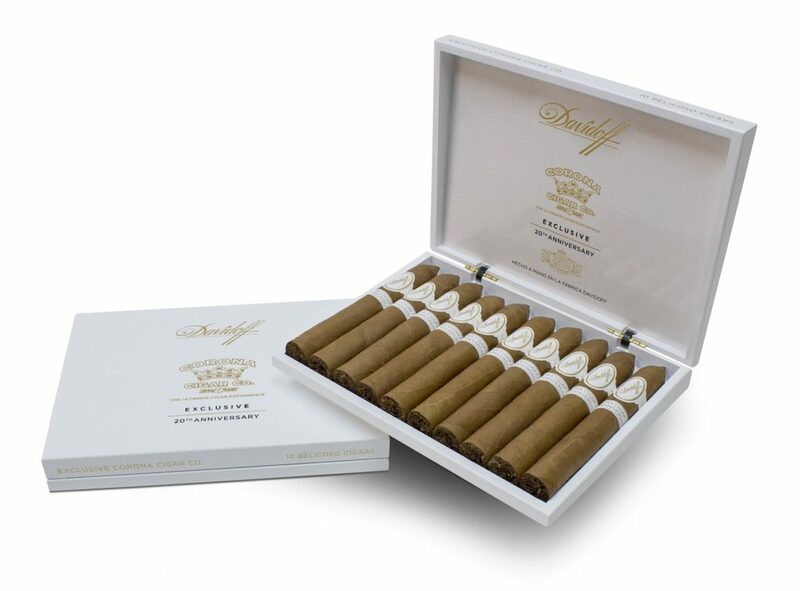 Each box will carry 10 perfecto cigars, an exceptional format, which only 10 experienced Davidoff torcedores (cigar rollers) are able to craft.